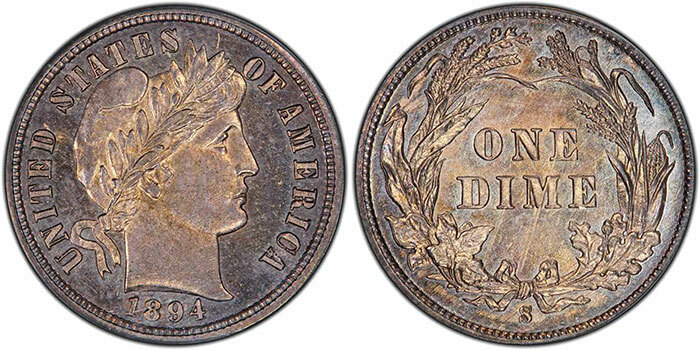 For several decades, experienced collectors and dealers of U.S. coins have known that values and prices for the highest end U.S. rarities have outpaced the coin market as a whole. In virtually every instance, an offering of one of the ten major rarities has eclipsed its previous price result, and usually by a significant margin. 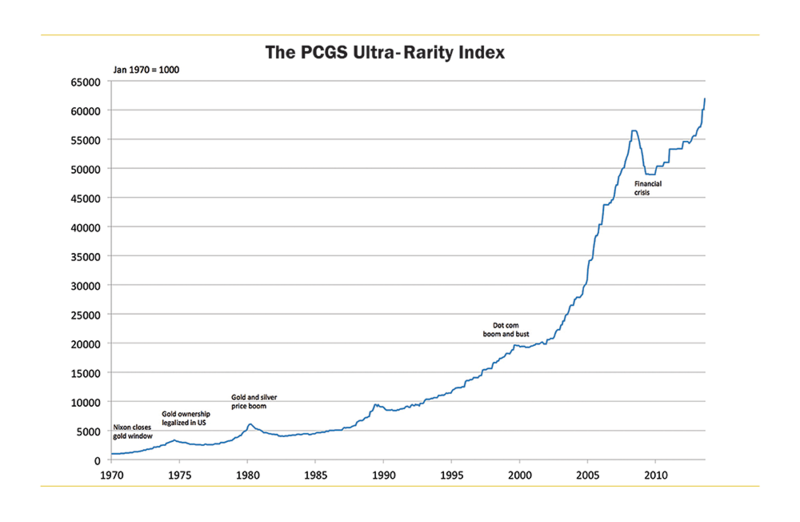 In an effort to formalize and document what has long been known to industry insiders and involved collectors, PCGS has constructed an index of the ten most significant U.S. rarities, and tracked their prices from both public auctions and private sales (where known) over the past 44 years. The results confirmed that an investment in almost any one of these notable numismatic icons would have proven to be fortuitous. Selecting the "ten most famous" United States Ultra-Rarities was not as difficult or arbitrary as one might suspect. All of these coins have a long and storied history, and almost any experienced numismatist would quickly name at least seven or eight of our selections rather quickly off the top of their head. 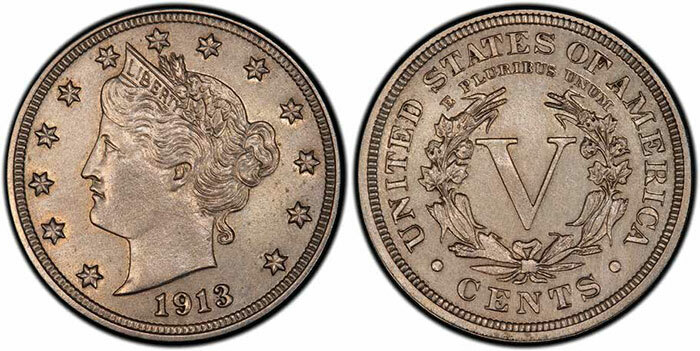 These same coins also make up the Ten Most Famous U.S. Ultra Rarities set on the PCGS Set Registry. 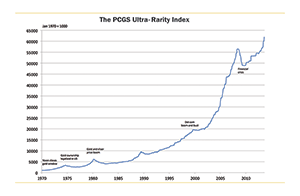 The time frame chosen for the PCGS Ultra-Rarity Index and price history was 1970 to date. 1970 was chosen as a starting date, as January of that year was the last time gold was traded at $35 an ounce on the world's bullion markets. It was also the last year that the U.S. government struck coins containing silver for circulation (1965-70 Kennedy Halves). The year 1970 is also viewed as the birth of the "modern" rare coin market as we know it, and the time period that witnessed a shift in buyer interest away from rolls and proof sets of relatively recent origin towards acquiring genuinely scarce and rare vintage coins. The quantity known for each of these coins in the Index lies between five and twenty pieces, so three quality levels for each coin were tracked. With ten coins in three quality grades each, thirty individual pieces were measured, and the resulting Ultra-Rarity Index is the average of those thirty pieces. Prices were taken from auction results and private sales. All coins were indexed to 1000 as of January, 1970 and by October 2013, the composite index stood at 63,271.9, or an increase of just over sixty-three times (6300%). 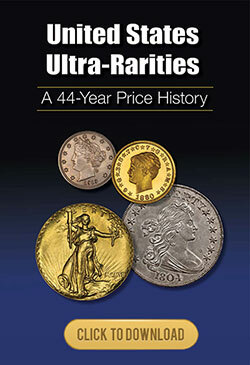 For an in-depth look at the PCGS Ultra-Rarity Index, including the ten coins that make up the index and a historical price review of each, download the full color brochure below.